International Support Women Artists Now Day has seen enormous growth during its 12-year history and this year is no different. StateraArts is thrilled to welcome SWAN Day Pensacola to the family as they launch their inaugural art festival organized by Christine Kellogg, Victoria Grace O'Dell, and PenArts Inc.
Join SWAN Day Pensacola in celebrating Women’s History Month on March 30th from 1:00pm - 11:00pm at Live! Juice Bar on Garden Street in Pensacola. Admission is only $10 for the whole day and can be purchased at the door. 5:20 PM - 5:50 PM: Emily Bishop - Salsa/Bachata demo and class for the public. Come kick of SWAN Day AFTER DARK with some MOOOOOVES! 6:30 PM - 6:45 PM: Lena Sakalla & Gracie Wallace - Scene from Emotional Creature by Eve Ensler. 9:45 PM - 11:00 PM: Mixer with the Artists of SWAN Day - mingle, enjoy the art exhibit, and have a glass of wine! 10:15 PM: Raffle Drawing - Opportunity to win a SWAN Day goodie bag! Includes SWAN Day T-Shrit, StateraArts Bag, & memorabilia! 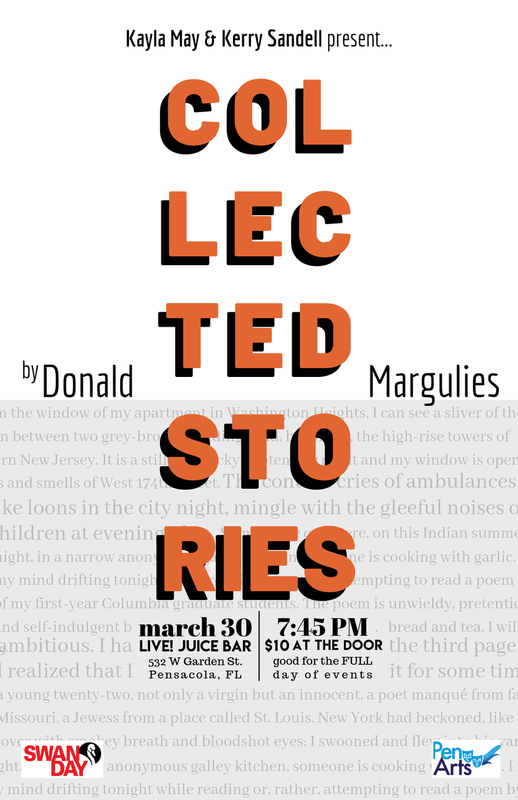 Kerry Sandell (left) and Kayla May (right) will perform Collected Stories by Donald Margulies this Saturday at SWAN Day Pensacola 2019. The performance starts at 7:45pm. Kayla May (LISA) is a native to the Gulf Coast and holds a BA in Theatre Performance from the University of West Florida. She has performed professionally along the Gulf Coast and in New England. Favorite productions include Picasso at the Lapin Agile, The Secret Garden, On the Verge, A Christmas Carol, The Mystery of Edwin Drood, Annie Get Your Gun, The 39 Steps, Guys and Dolls, and WebCamelot: The Series. 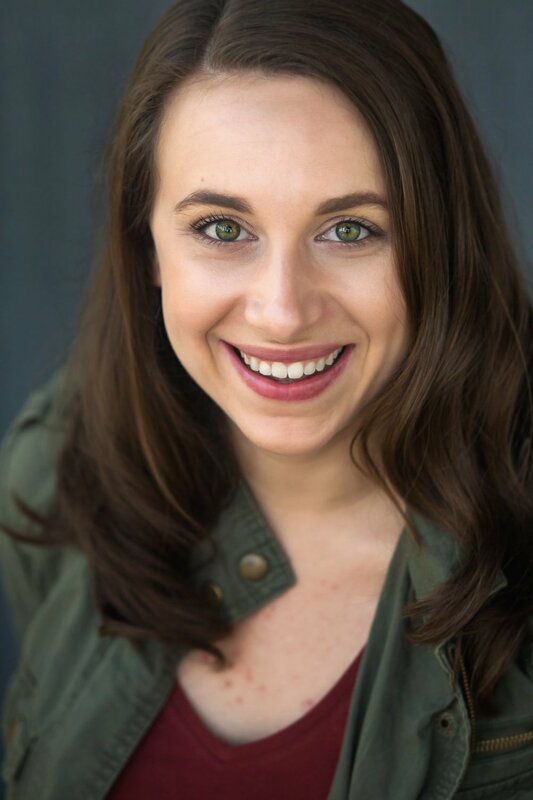 Kayla serves on the Board of Directors for Arrant Knavery, Inc, is a member of EdTA (Educational Theatre Association) and an Equity Membership Candidate. Kerry Sandell (RUTH) has a Bachelor of Arts in Theatre Performance and a Master’s degree in Communication. She is delighted to be participating in the SWAN Festival in a role that explores female relationships, mentoring, and boundaries. Some of Kerry’s past credits include the titular role in Medea, Kate in Dancing at Lughnasa, Meg in Crimes of the Heart and Mary in On The Verge, in which she shared the stage with Kayla May. Karin Gudmundson is a self-taught contemporary abstract painter whose work will be on display at SWAN Day Pensacola. She creates mixed media acrylic and oil pieces. The paintings emerge through layers and layers of content using vivid color, words and bold strokes of paint with more detailed figures and images arising towards the finish. She mixes neo-expressionism and expressionistic art combining the two styles with a modern twist. Karin says, "My goal is to lure you into a place that produces happy feelings yet conveys political, social and cultural significance." You can find Karin’s work on Facebook or at www.gudmundsonart.com. Lena Sakalla and Gracie Wallace will perform a scene from Emotional Creature by Eve Ensler at SWAN Day Pensacola. Sakalla and Wallace are both Junior Musical Theatre majors at the University of West Florida. Passionate about sharing art with meaningful messages, they think this story is one that needs to be told. Given today’s society, Lena and Gracie want women to feel empowered and speak their truth unapologetically. Hope you are as moved by this piece as they are. They’ll take the stage at 6:30pm. Ember Looten is a mixed media artist whose work will be on display at SWAN Day Pensacola. Legally blind. Fine art. Mixed media. Ember Looten is a professional artist with a developed methodology for visually articulating detail. Her limited sight spectrum is fueled by imaginative arrays of spectacular color and curious movement. Non-profit charities, commission seekers, and devout followers cherish her ability to accomplish the utmost emotional projects demanding personal meaning. Additionally, Ember produces playful and whimsical art to create visually pleasing focal points. Learn more about Ember’s work at www.artistemberlooten.wixsite.com. 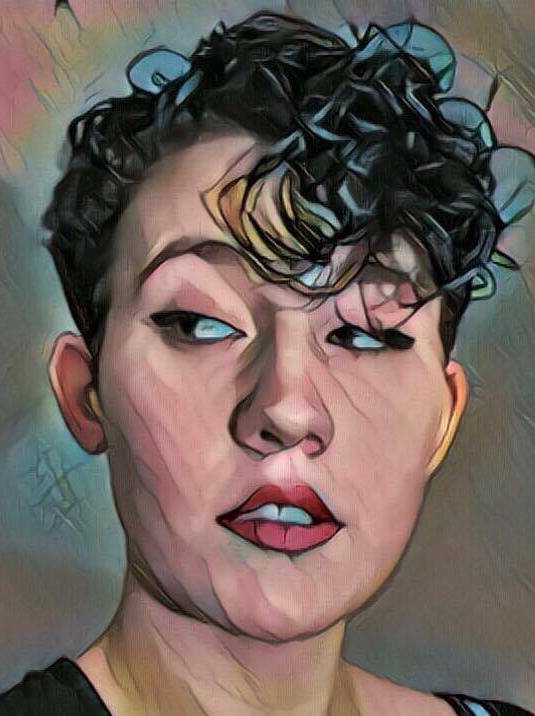 Dani Barrie is a poet, singer, musician, and actor. Originally from Green Cove Springs FL, Dani is a BFA Musical Theatre major at the University of West Florida. She has appeared in several shows at UWF Department of Theatre including: The Skin of Our Teeth, Romeo and Juliet, and Evita. She has worked with PenArts, Inc. in Woodie Guthrie’s An American Song and See What I Wanna See. Dani takes the stage at 4:20pm. Valerie Aune is a contemporary painter who embraces many styles and subjects. Her work will be on display at SWAN Day Pensacola. "Color rules my mind, my heart and my paintings. My compositions are decided by what colors I want to juxtapose. I apply paint to canvas in the old masters tradition of layering paint, directly contrasting contemporary design. The place I most love to be is at my easel in my studio. Images clutter my head and I paint because I have to." You can find Valerie’s work on Facebook. All of the visual artists of SWAN Day Pensacola will be part of a Q&A Panel starting at 4:45pm. For more information and tickets to SWAN Day Pensacola please visit them on Facebook. For more information about PenArts Inc., please visit them at www.penarts.org.